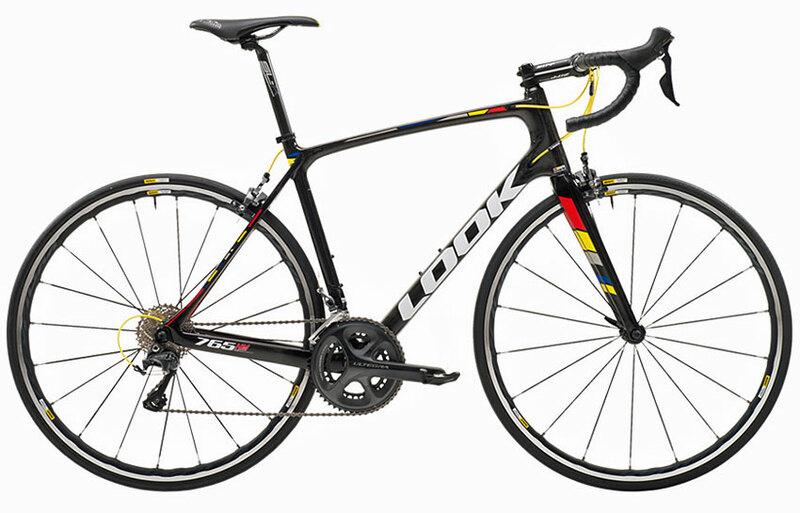 The Look 765 HM (high modulus) Ultegra Pro Team road bike includes all of the same benefits seen in the other 765 bikes available but features a higher grade high modulus carbon fibre construction which increases the stiffness and lightness of the frame and forks for an even more responsive ride. 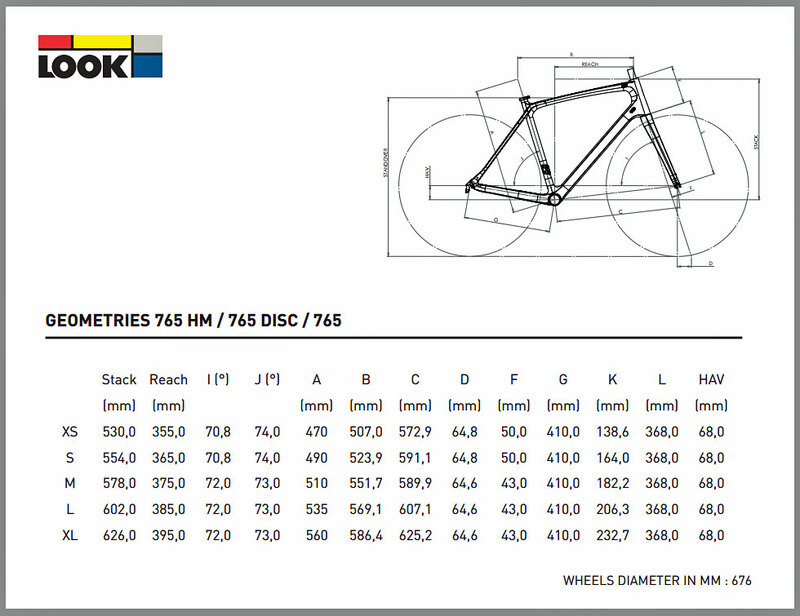 The Look 765 HM has been designed as an endurance racing, long-distance road bike with a comfortable geometry with excellent handling giving a predictable feel when riding fast, tight descents even on rougher, more unpredictable roads. With a precise shifting Shimano Ultegra 11 speed groupset and a durable but lightweight Mavic Ksyrium wheelset the Look 765 HM Pro Team is built ready to ride & race and will take your road cycling to the next level.